What you want versus what you can afford are two very different things. You may want to renovate your home, complete with replacement windows in Uxbridge, ON, but can you afford the improvements? You need to create a budget for the project and here’s how you can do it and get through the installation as easily as possible. Don’t simply jump into a window replacement project without knowing where the money is coming from. That will put you into trouble later. Instead, take a step back and avoid stress and unpleasantness before the process starts. Sure, you can look into replacement windows a bit and see how much quality windows will cost. Then, stop what you are doing and figure out where the money will come from. You can determine whether or not you can afford any upgrades or if you need to go with something more basic. You might have enough money saved up to move forward with the project on your own and that’s great. Keep in mind that you don’t want to completely drain your savings because if an emergency occurs, you won’t have anything to cover it. If you don’t have ample savings, there are plenty of ways you can borrow money to create a budget for replacement windows. You can get a home equity line of credit, a personal loan, or other such loans. You probably won’t want to put it on a credit card since that’s a high interest route to take. Perhaps you can use some of your savings and borrow the rest. Whatever you need to do, make sure you are comfortable with the finances in advance. In order to know how much you need, you will want to figure out what you want for your replacement windows. Do you have a wish list for your windows? Start there. If you want triple pane windows complete with a bay window in the dining room and low-E coatings including Krypton filling, it’s going to cost more than standard double pane windows in the double hung style. Your budget depends on what you want, how many windows you are replacing, and the installation costs from the company you choose. 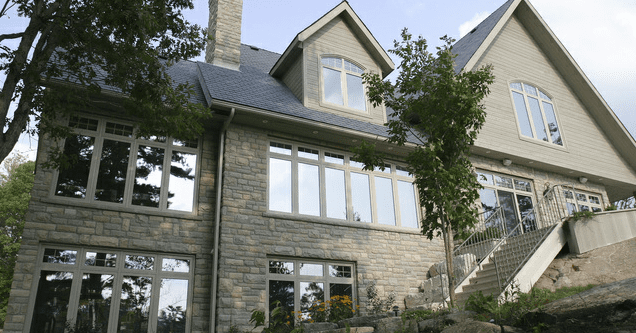 Planning ahead for replacement windows in Uxbridge, ON isn’t always easy, but the professionals at Brock Doors and Windows Ltd. can help you figure out how much the project will cost within your home. Give us a call at (800) 449-3808 and we’ll give you a free consultation so we can figure out specifics and you can start planning out your budget. 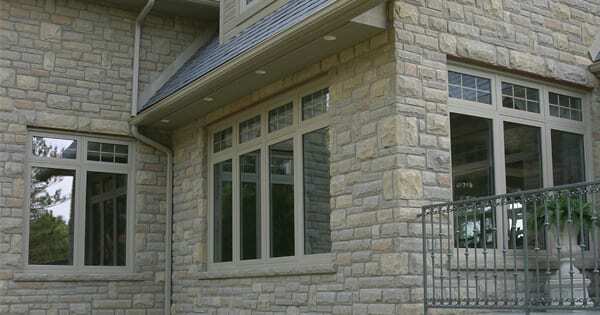 We’re willing to work with any budget to find the right windows for your project. You can also stop by and look at replacement windows in person and ask questions of our representative as we show you around. 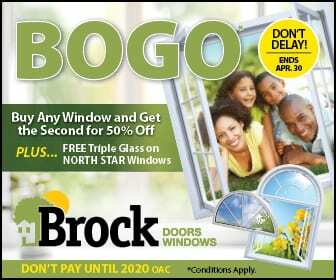 We’re located at 2347 Industrial Park Rd Innisfil, ON L9S 3V9 and we encourage you to stop by and see the various windows we offer. It can help you form your budget to know what you want.